Get ready to chop, roll, wrap and griddle your way through an impressive collection of Japanese authentic dishes at the new season of Armani/Hashi Dubai cooking classes. Learn a new culinary vocabulary with a choice of three themed menus, starting this September with the contemporary Tokyo trio featuring wagyu tataki, California rolls and giant prawn tempura. 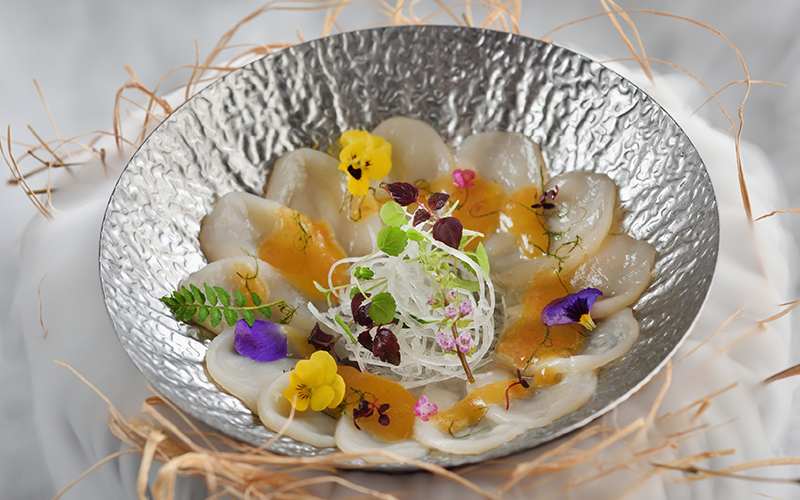 October sees the classes head northwards towards the island of Hokkaido for an ocean meets field-focused menu of scallops, salmon and Angus tenderloin teppanyaki, while November celebrates the traditional flavours of Sapporo with the classic savoury egg custard known as chawan mushi, sushi and beef robata yaki. Japanese chefs spend years training in the culinary arts, but in just a few hours Chef Jimmy will share his experience and insider tips for you to create your own unique Japanese dining experience. Details: Contemporary Hokkaido: 20 October 2018; Traditional Sapporo: 17 November 2018 between 12pm – 3pm. 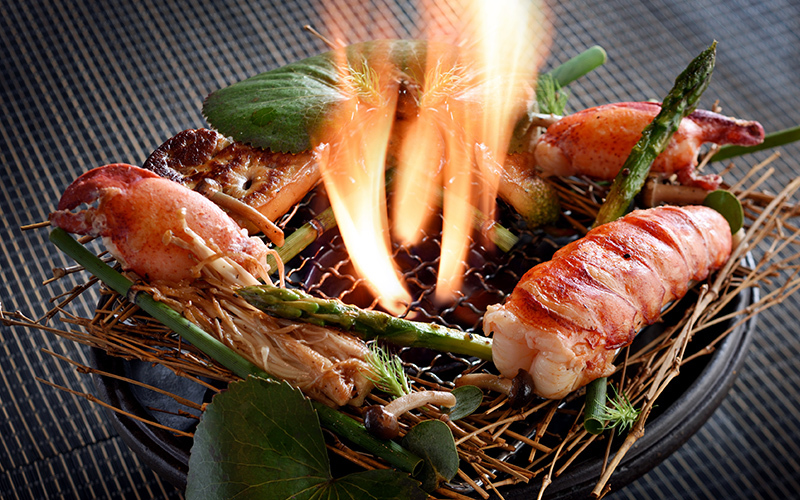 Priced at AED 700 per person and AED 1200 per couple, and includes three-course lunch with sake. The session accommodates maximum 12 participants. Previous Post&LeftArrow; Previous Free coffee for one week only in the UAE – grab yours now!